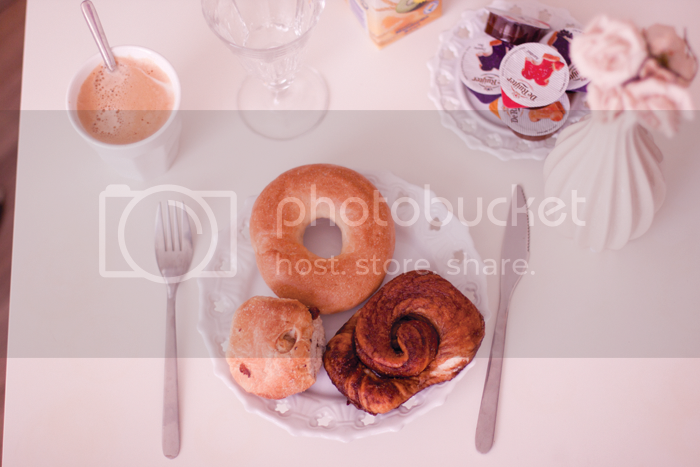 This breakfast looks absolutely amazing, for some reason these pictures make me really, really miss France! Can’t wait to see the rose gold cuff on you, such a beauty! And breakfast always brightens up my day. 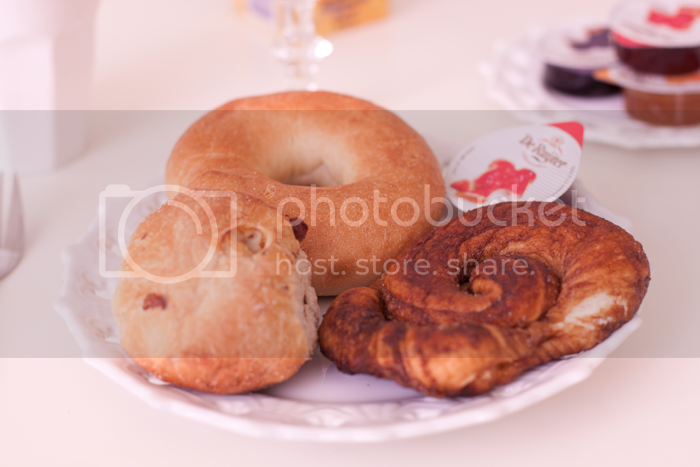 Beautiful photos and what a lovely breakfast! lovelybreakfast so yummy!! i wish breakfsst could be like that evrey moring! I love breakfast – it’s the only meal that you can basically get away with eating dessert – pancakes, muffins, donuts, etc. I hope you got that ASOS cuff -fabu. Always love the photos on your site, they are awesome! Brunch is my favourite meal of the day..
mmm, looks delicious! – I’m just starting to get my blog -Good Wear Day- off the ground, and any followers mean so much. p.s. your blog is fab! This breakfast looks nice and delicious and satisfying! 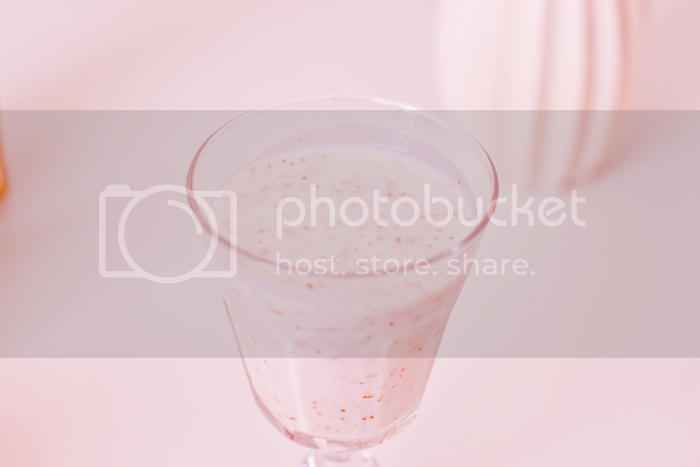 mmm smoothies my favourite summer treat!